Abba have announced they've recorded two new songs, including the track 'I Still Have Faith In You', which marks their first new music in 35 years. 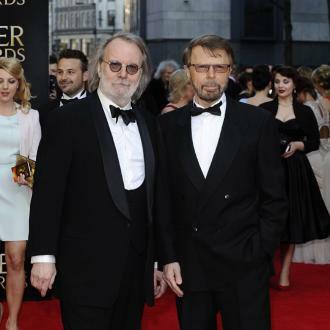 Abba are set to release their first new music in 35 years. The Swedish pop icons have been the subject of reunion rumours since they split up in 1982 following 10 years together, and now the 'Dancing Queen' hitmakers have revealed they've recorded two brand new tracks. One of the singles is titled 'I Still Have Faith in You' and is set to be performed by ABBA's hologram ''alter egos'' on a BBC TV special set to air in December. 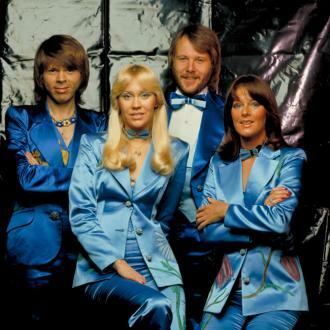 It comes as the band - comprised of Agnetha Faltskog, BJORN ULVAEUS, BENNY ANDERSSON and Frida Lyngstad - prepare for their avatar tour. 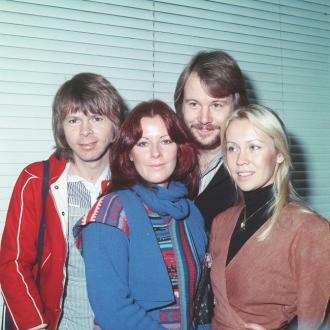 In a statement on their Facebook page, ABBA announced: ''It was like time had stood still and that we have only been away on a short holiday. An extremely joyful experience. 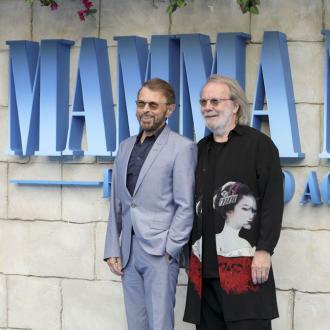 The 'Mama Mia' hitmakers - who shot to fame after winning 'The Eurovision Contest' in 1974 - have been turned into 'Abbatars' for a digital tour which is being lined up for 2019 or the year after. Talking about the process of making the holograms, Bjorn said previously: ''They photographed us from all possible angles, they made us grimace in front of cameras, they painted dots on our faces, they measured our heads. 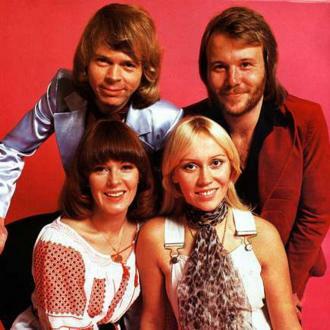 In June 2016, the 'Winner Takes It All' hitmakers made a rare appearance together, marking the 50th anniversary of Benny and Bjorn's first meeting at a private party at the Berns Salonger hotel in Stockholm. However, though the foursome appeared on stage, only Agnetha and Frida sang, treating guests to a rendition of 'The Way Old Friends Do'. 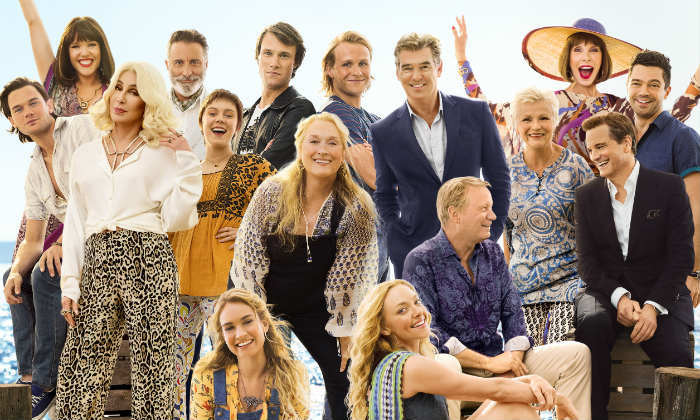 Prior to that they came together for the opening of Stockholm's 'Mama Mia! 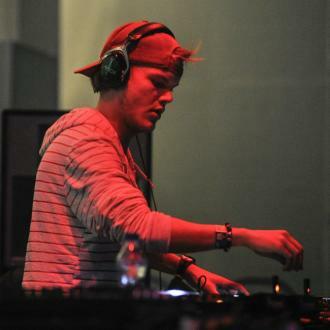 The Party', which was held on January 20, but they didn't perform on that occasion. It's not known if the band will be recording a new record, but if they do it would be their first since 1981's 'The Visitors'. 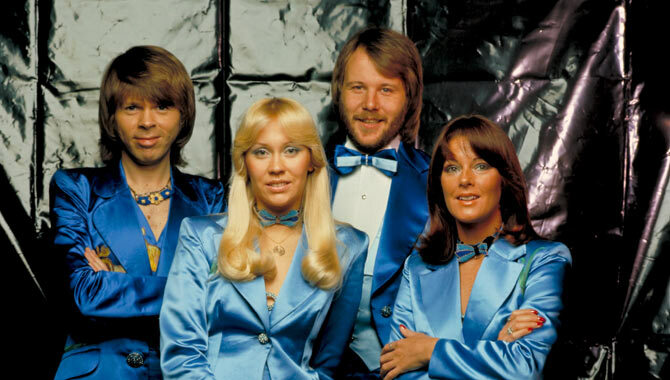 What Is This Mysterious 'Virtual Reality' Show ABBA Are Planning?